With a bit of help from Dean Lees’ Permalink Migration plug-in, I’m all set! Some were suggesting using /postname/ instead of /postname.html. As you can see, there are so many suggestions of SEO out there, but I’ve decided to choose the /postname.html as my best permalink structure for WordPress. Only one thing scares me, how about those visitors that I get from the search engines? Before Google starts to re-index my posts, the URL will surely be the old ones. You can either tinker around with your htaccess file to redirect them (if you say “Huh? What’s an htaccess file? Then read the next option), OR use Dean Lee’s Permalink Migration WordPress plug-in. It’s easy to use. Download, install the plug-in and activate as usual. 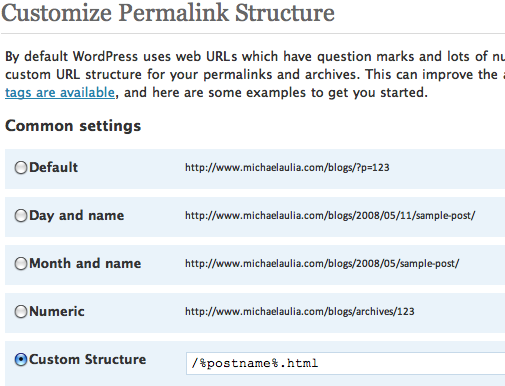 Go to your WordPress’ administration-Settings-Permalinks and use the Custom Structure. Go to the plug-in settings at Settings-PermalinksMigration and update it (It will then activate the migration, so that when someone goes to your old URL, it will be auto-forwarded to the new URL on number 2 above. (Optional) If you are using WP-SuperCache plug-in, don’t forget to refresh the cache. (Optional) If you are using the XML Sitemap generator plug-in, don’t forget to regenerate the sitemap. Don’t forget to test whether it works! That’s it! Simple, isn’t it? 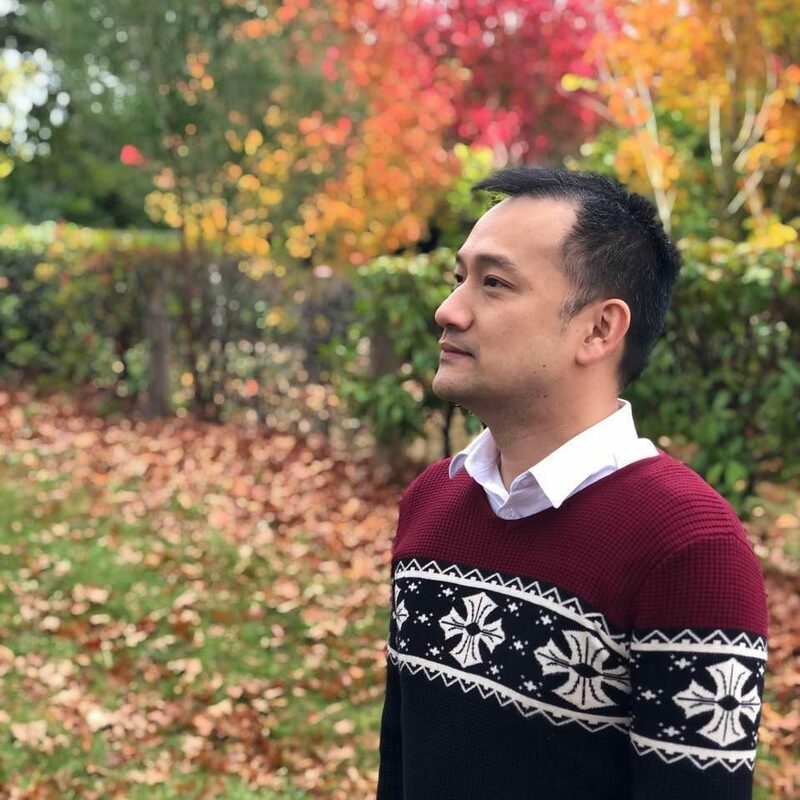 Good luck in migrating your Permalink Structure and optimizing it to be search engine friendly! I’ve also been re-thinking to change my blog from /blogs/ to the root domain (www.cravingtech.com/blog). I’d still prefer the current one though, as I may want to put something on my root domain. Everyone says my current setting is bad for SEO. Don’t really have a clue what to do at the moment. Would love some advice from you guys!